Dynamic Flow Computers has over 20 years of experience in flow computer manufacturing and design. Their competitive advantage is designing innovative flow indicators to fulfill the needs of the oil and gas markets. Their flow computers are simple to use, but are able to perform the most complicated of jobs. 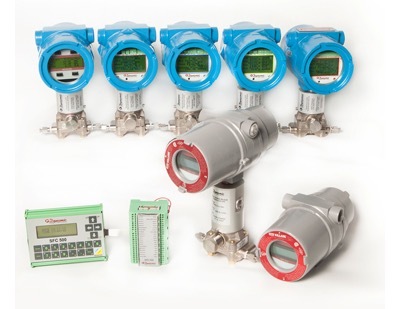 The accuracy and reliability of their flow meters in custody transfer and measurement is always set to the industry standards.